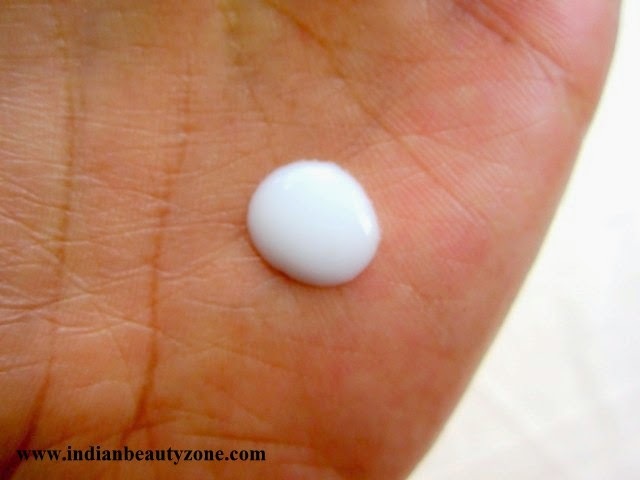 I am here with another basic skin care product that is sure to be found in most of our beauty shelves. I don’t use makeup on my facial skin often, but when I do I make sure to use cleansing milk to get rid of the makeup completely. I don’t fancy expensive stuffs either, so most of the products that I use will be very economical. 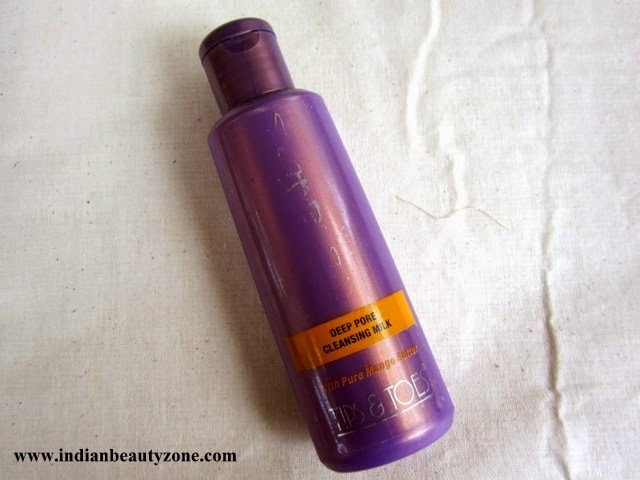 One such find is the Tips and Toes Essentials Deeps Pore Cleansing Milk that I will review for you all today. soft, smooth, refreshed and glowing. Using circular movements, apply all over face and neck. Then either wipe off with cotton or wash off with water. 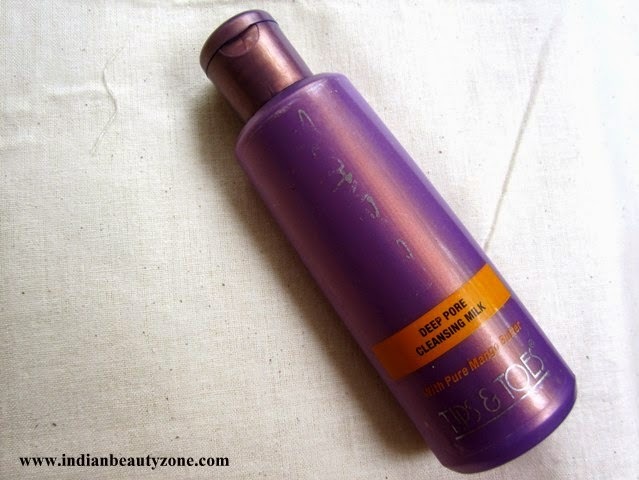 In terms of packaging, it comes in a sturdy purplish plastic bottle. The flip type cap has a small nozzle perfect to dispense the desired amount of the product. Nothing else fancy. I have used this one quite often and so the word “Essentials” printed on the center of the bottle has been rubbed off. The cleansing milk is of a good lotion like consistency which is perfect to apply on face and neck. The white cleansing milk spreads easily and does not irritate the skin. I apply this onto my makeup face and wait for a minute or two before I wipe it off. 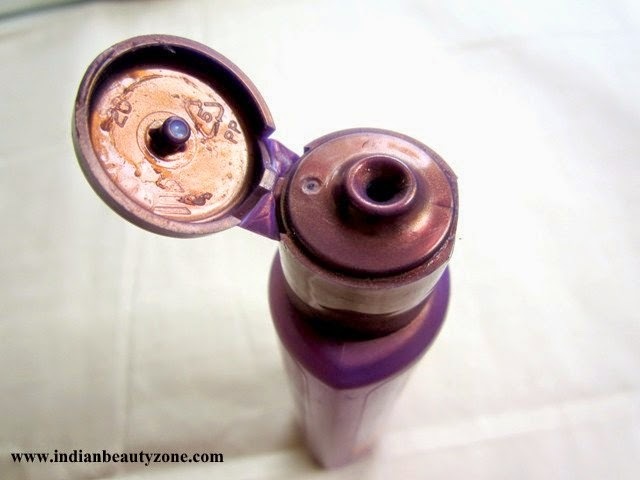 All the makeup residues will be gone and you will be left with a clean & soft skin. There was no need to rub vigorously to get rid of the makeup. This by itself is enough to use if you are on the go but I prefer washing my face afterwards with a face wash. The presence of mango butter and glycerin prevents the skin from drying out. I haven’t used it as an eye makeup remover yet, since I don’t wear lots of eye makeup. But one of my friends told me that it didn't sting her eyes. The fragrance is like rosewater and it is quite nice. Tips and Toes Essentials Deeps Pore Cleansing Milk is Very affordable and decent cleansing milk for those who need it for daily makeup. Nice review! I don't think I've ever tried a cleanser milk product before too. Sounds quite good and for light makeup! Lovely clicks and review dear! Its really effordable and so liked the review!